All about LED. Find out more. In the past, the fact that LED downlights weren't dimmable may have been a barrier to switching over. However after extensive testing, Beacon is proud to offer an extensive range of LEDlux dimmable LED downlights and dimmers. For existing lighting upgrades, the LEDlux range has many options including MR16, GU10 and ES and BC products. 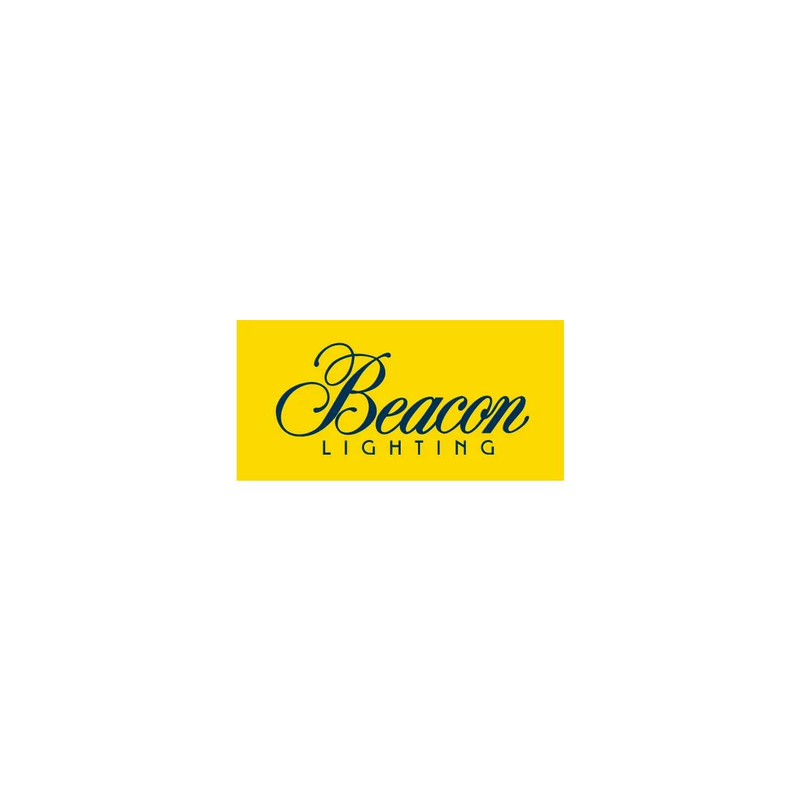 Beacon Lighting has performed extensive testing to ensure our dimmable products are compatible with the leading dimmers on the market. Some of the LEDlux range is also engineered with a special IC (intelligent chip); this chip delivers a clear power supply from the dimmer and transformer combination to the LED, resulting in a smoother dimming performance at the low end. The dimming of an LED can be difficult as LEDs use very little power - some as little as 3watts. Most conventional dimmers are rated to run loads between 20va – 400va depending on the dimmer. For the best dimming result, Beacon Lighting recommends a minimum number of globes /lights on each dimmer. Further details can be found in the Instruction manuals of our respective product. When setting up for dimming, ensure that a minimum of three downlights are used on one dimmer, as all Australian dimmers (including HPM and Clipsal) have a minimum wattage load requirement to ensure smooth dimming. Use two-way switching in rooms with two exits to ensure lights can easily be turned off when leaving the room, to reduce energy use. We recommend the LEDlux dimmers for all LEDlux products.